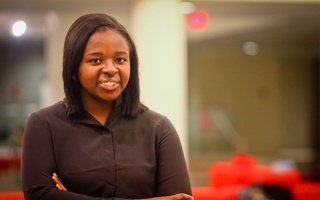 ImeIme A. Umana '14, pictured above as an undergraduate, will serve as the 131st President of the Harvard Law Review. 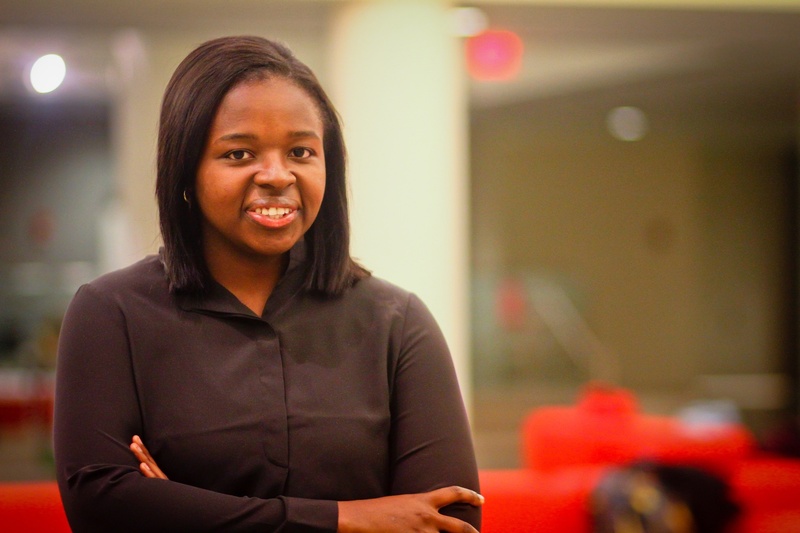 UPDATED: January 30, 2017 at 10:40 p.m.
ImeIme A. Umana ’14 will be the first black woman to serve as President of the Harvard Law Review, the legal journal announced Monday. Umana, who hails from Harrisburg, Pa., will be the 131st leader of the organization. 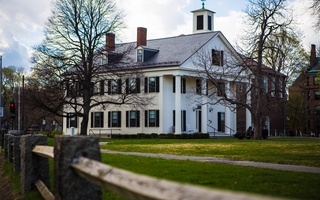 As a Harvard undergraduate in Lowell House, she earned a joint concentration in government and African American studies and served as the president of the Institute of Politics. Michael L. Zuckerman ’10, the outgoing president of the Law Review, wrote in an email that he is excited to see where Umana will take the publication in the coming year. 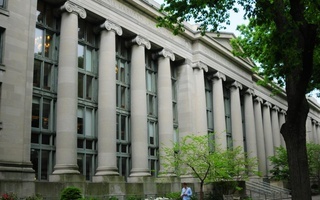 “ImeIme is one of the most brilliant, thoughtful, and caring people I've ever met, and the Law Review is in phenomenally good hands,” Zuckerman wrote. Candidates for the Law Review’s top post must answer questions from a forum of editors, write responses to submitted questions, and participate in mock editorial activities, according to Zuckerman. This year’s field of 12 candidates featured eight women and eight people of color, Zuckerman wrote. As president, Umana will oversee more the than 90 student editors and permanent staff members who make up the Law Review and communicate with writers, including senior faculty members. “Knowing ImeIme, I can't wait to applaud her in a year's time for the extraordinary work that I am certain she will do,” Zuckerman wrote. Umana’s election comes as the Law Review aims to accept editors from a wider variety of backgrounds. Last year, the legal journal elected the most diverse class of editors in its history, and in 2013 it expanded its affirmative action policy to include gender as a factor in its admissions process. Umana could not be reached for comment. Second-year Law student Michael L. Zuckerman ’10 will take the helm of the influential Harvard Law Review after being elected its 130th president last week, set to replace outgoing president Jonathan S. Gould.